Located in wonderful Northern Ireland on the coast at Crawfordsburn International Scout Centre, just a few miles from Belfast. The Jamboree will run from Wednesday 31st July 2019 through to Monday 5th August 2019. 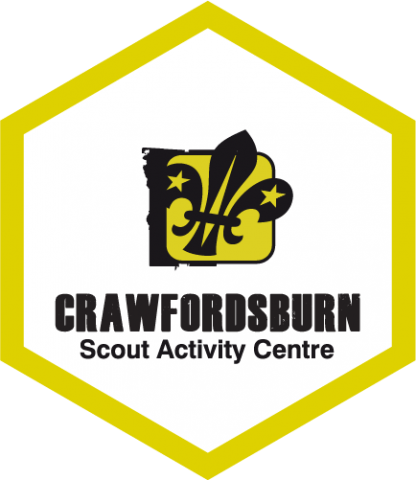 Crawfordsburn Scout Centre is located in Crawfordsburn Country Park on the shores of Belfast lough. Accessible by either Train or Road from Belfast. Medical and Consent Form - one for each participant, leader and staff member.